Carolina Weston has never experienced love. Her parents never showed her any compassion or love. She always felt like an outsider. One summer while searching for a book to get lost in, she happened up on a book that answered so many questions about her wants and her needs sexually. Antonio Cipriano has been preparing to take over the family business. 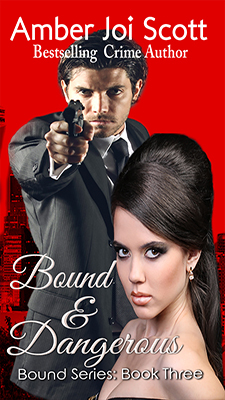 He would be the next Don of the Cipriano Crime Family, but he must meet the last requirement, a wife. However, he also a Dominant looking for a submissive to meet all his needs and desires. Can Carolina be all that he needs? Or will a secret tear them apart? Ace and Carolina are preparing for their wedding, but also joining the Cirpanio and De Luca Crime Families under their combined rule. With her world spinning out of control, her only solace is in her Dominant’s playroom. Whenever she doubts her ability to be both a submissive and a Donna, Ace helps her realize that she is more than strong enough. But what about her father and stepbrother? Join Don Antonio Cipriano and Donna Carolina De Luca-Cipriano as they begin their new adventures in combining two power crime families together while exploring their Dominant/submissive relationship in Master Antonio’s playroom. 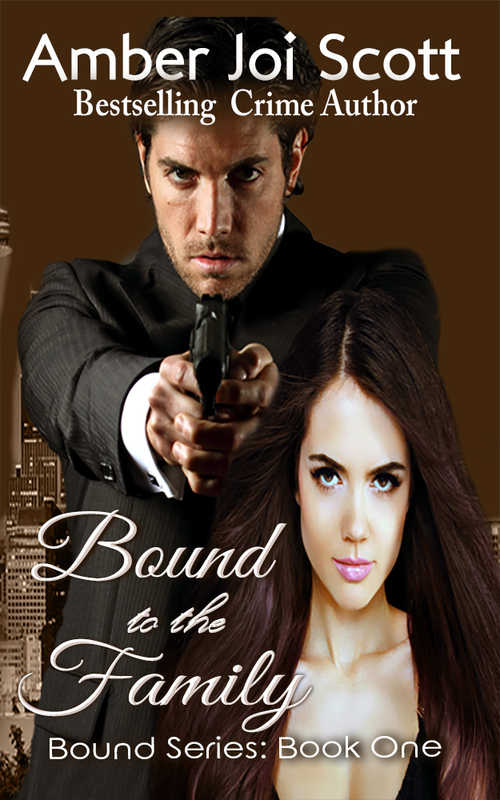 But with Carolina’s father on the run, will he cause problems that might be too great even for this powerful couple? Can they keep their families safe, their relationship safe, or will they be torn apart or even worse? 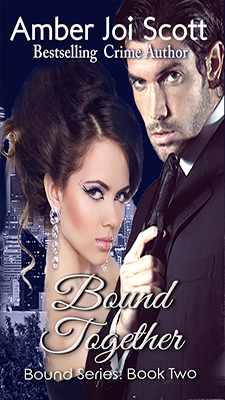 Bound and United is the final book in the Bound Series. We continue the story of Don Antonio and Donna Carolina as they fight with their most evil villain yet. Surprises are waiting for both the Cipriano family and O’Leary family. Will they be able to fight death and be joined once more or will they be forever torn apart from each other?